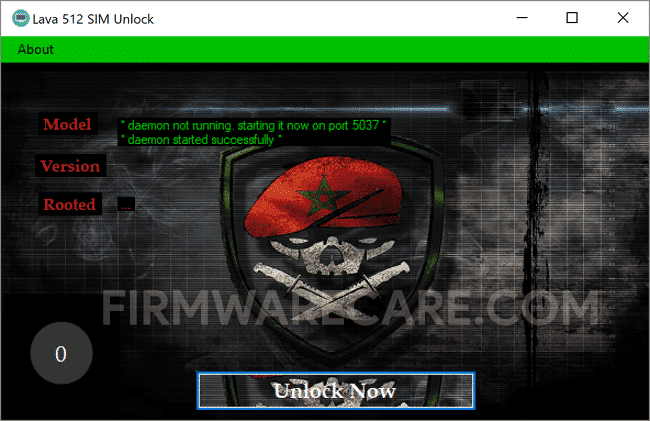 [*] Compatibility: The Lava 512 Sim Unlock Tool runs perfectly on Windows XP, Windows Vista, Windows 7, Windows 8, Windows 8.1 and Windows 10 (32 bit and 64 bit). [*] Credits: Lava 512 Sim Unlock Tool is created and distributed by Nyi Naing (developer). So, full credits goes to Nyi Naing (developer) for sharing the tool for free.